Includes Blockhead, Mountie, Pogo, Autograph signature capture app, and a Wifi Porter. 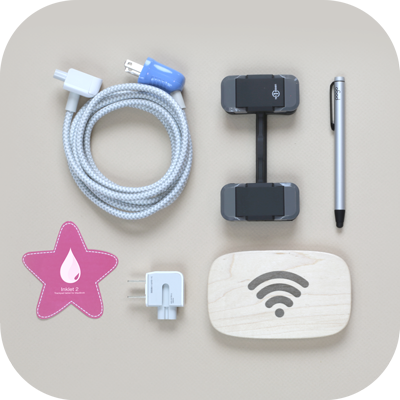 Includes Stella, Mountie+, Pogo, Inklet 2 trackpad drawing app, Blockhead, Wifi Porter, and free US shipping 🚚🚚. No catch. We love nothing more than hearing about these little gadgets helping people out. 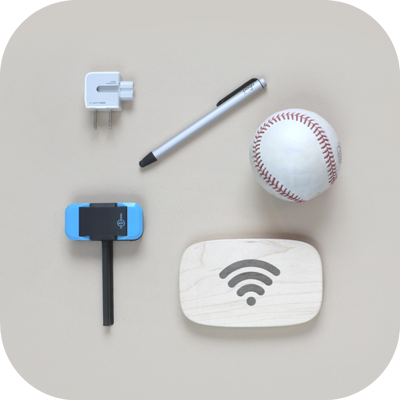 The starter bundles are our strategy for getting as many helpful gadgets out there as we can. What if one of the products are out of stock? Your whole bundle order will ship when all products are in stock. We’ll try to note stock issues on this page. What happens if I need to return a single item from a bundle? We’ll calculate a return amount that approximates the item’s value in the bundle. It won’t be an exact science, and you’ll have to be ok with that. What if I have a question about a particular product in the bundle? Click the product links above to view that product’s page and FAQs. You’re always welcome to contact us directly.